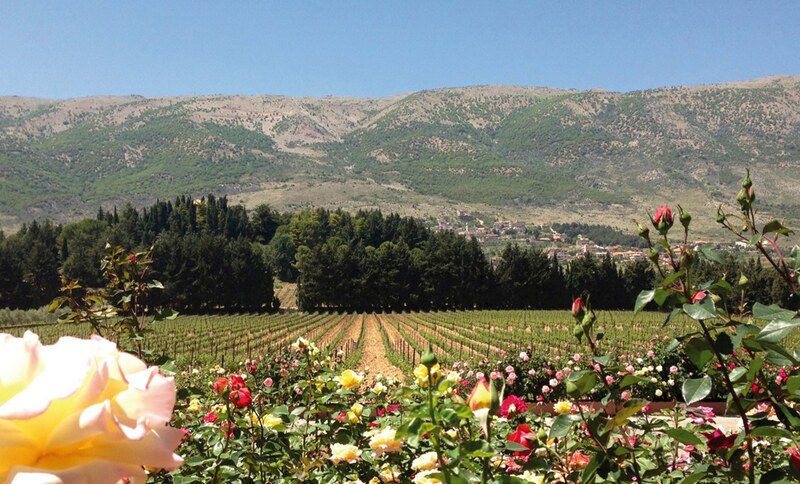 Owned by the Bustros family since 1979, the large estate of Château Kefraya was established in the West Bekaa Valley during Lebanon’s Civil War. The Bustros family are winemakers of distinction skillfully incorporating esoteric with more traditional grapes varieties. 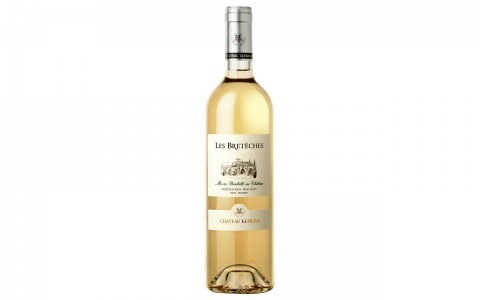 They are driven to produce stellar wines despite a sometimes challenging region. The vineyard located at 1000 meters above sea level, on the foothills of Mount Barouk is characterized by a stunning diversity of soil types. A sustainable wine-growing policy allows the vines to flourish while respecting the terroir’s inherent expression. All the grapes are hand-harvested and the berries carefully selected. 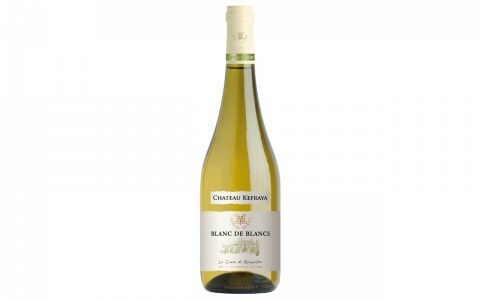 Château Kefraya produces its own wine with its own grapes grown in its own vineyard and vinified in its own cellar. 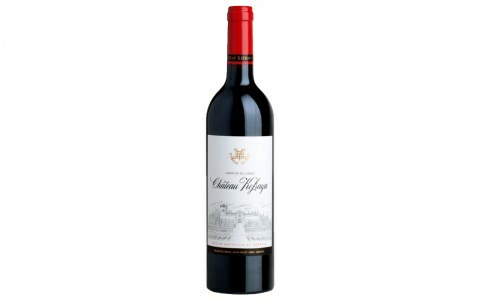 Every Château Kefraya wine is a blend of several varieties.